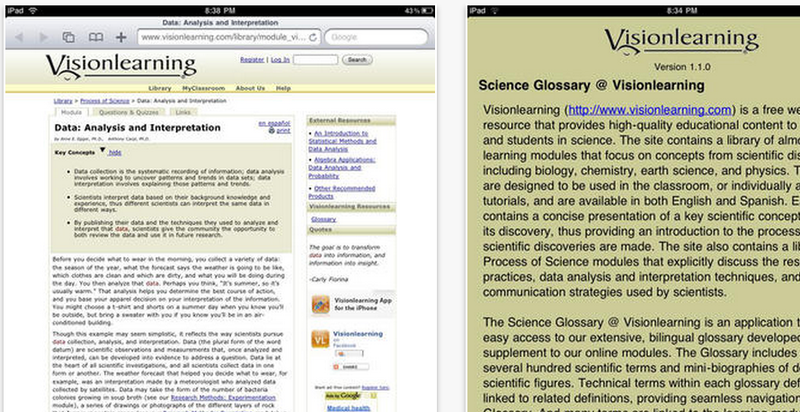 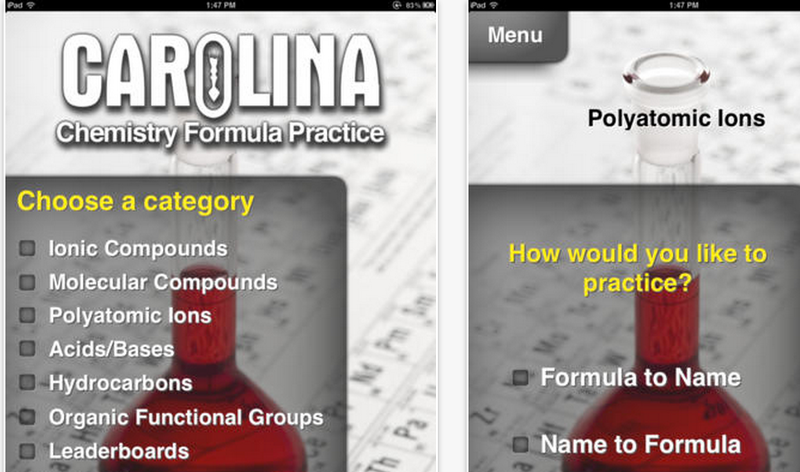 The list of apps below are especially useful for science and chemistry teachers. 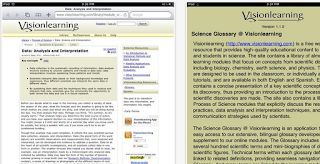 They provide some very good resources and educational video content covering a wide variety of scientific topics which you can incorporate in your classroom instruction. 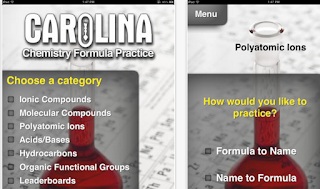 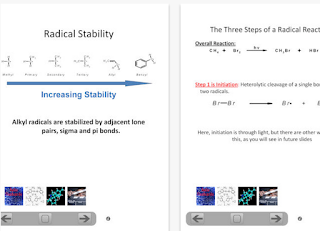 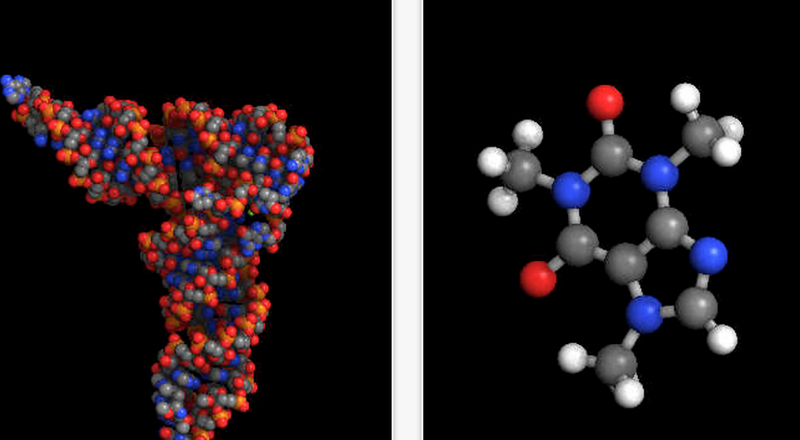 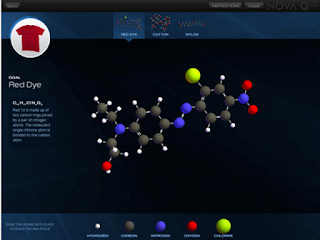 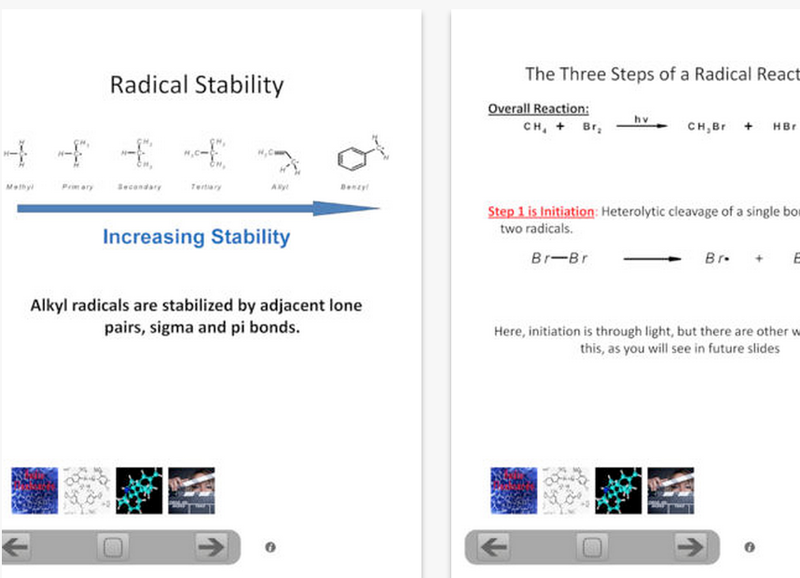 From virtual animations of cells to teaching students the skill of naming compounds and writing formulas, these apps will definitely make a difference in the way learners approach various science topics.